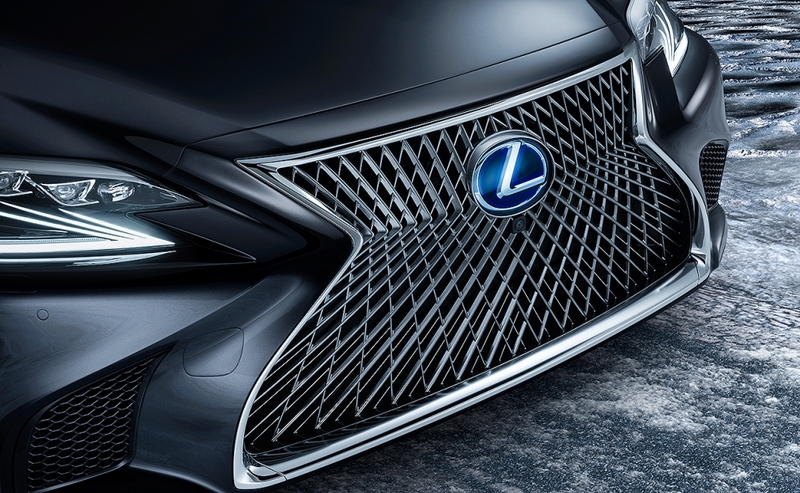 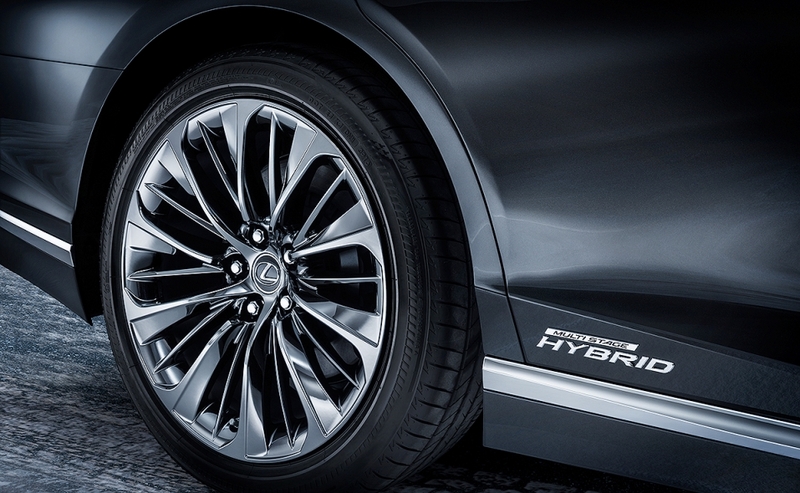 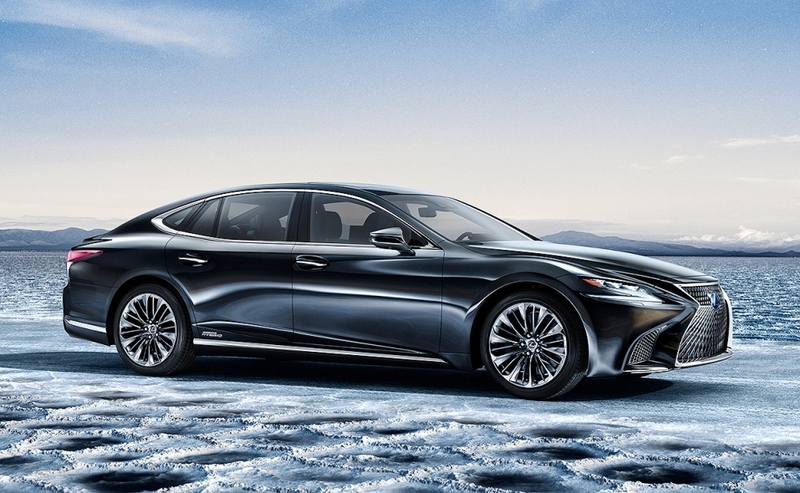 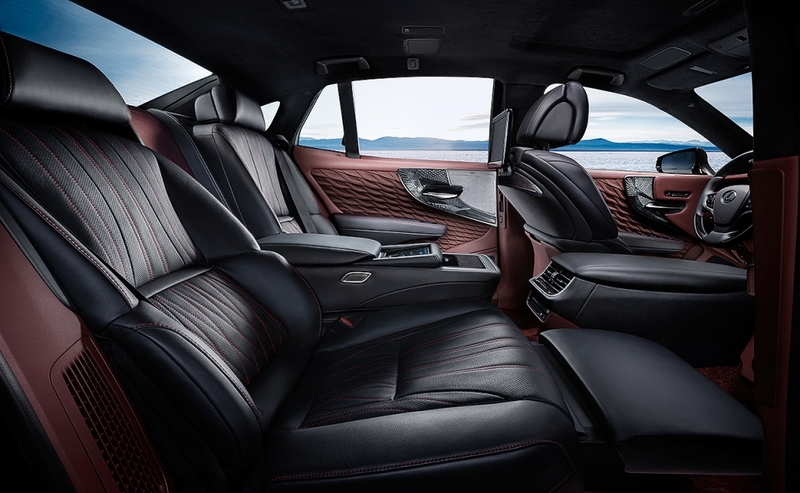 The Lexus LS 500h is the hybrid version of its LS 500 flagship. 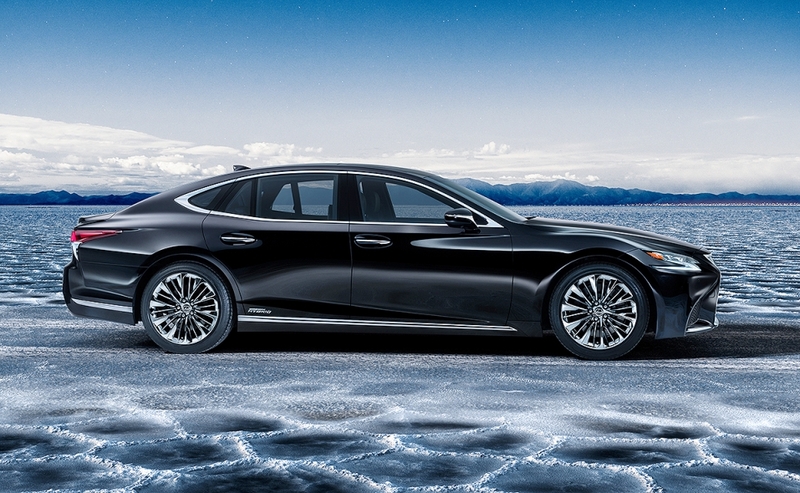 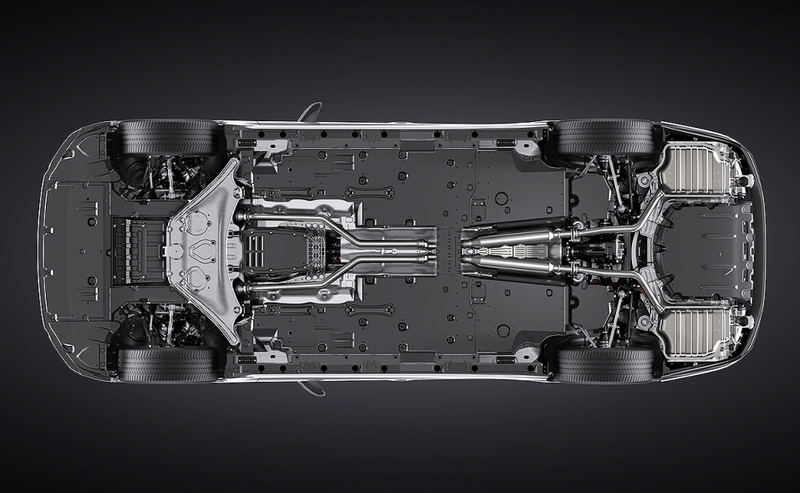 It makes its North American debut at the Vancouver International Auto Show this week. 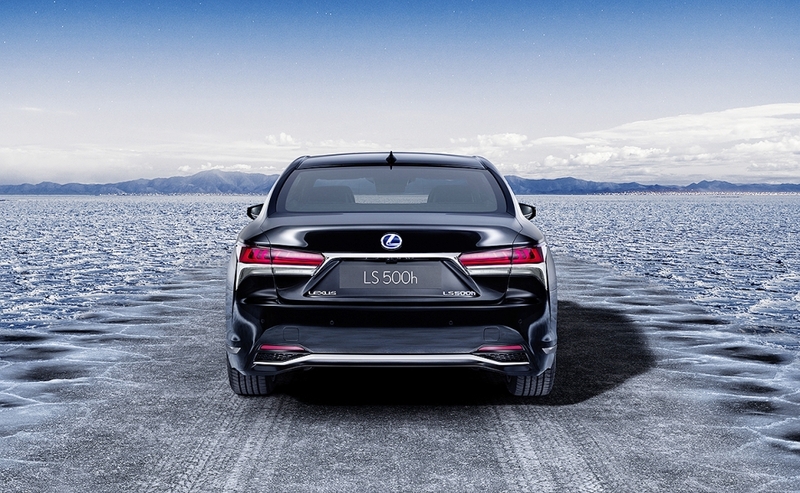 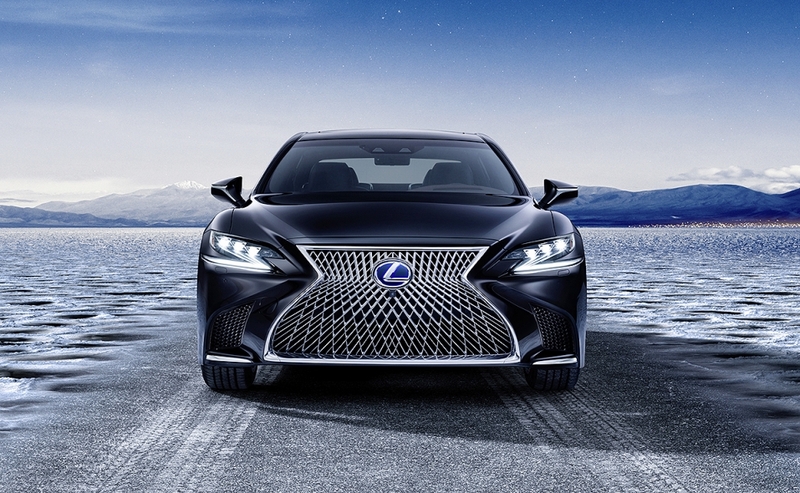 The LS 500h has the brand's Multi Stage Hybrid System that can propel the car under electric power alone at speeds of up to 140 km/h.